Want your MOV files to play on more devices? Convert them to MP4! If you’re a Mac user who deals with video, you’ve likely come across a MOV file at one point or another. This is the proprietary format Apple uses for Quicktime, the built-in media player that comes with nearly all iterations of MacOS. Much like MPEG-2 files, however, the MOV format never achieved widespread usage, rendering it a pain for users who opt for an operating system or device that doesn’t fall under Apple’s umbrella. Fortunately, it’s a simple issue to alleviate. All you have to do is learn how to convert MOV files to MP4 – and we’re here to teach you. We’ll even give you desktop and web-based methods for doing so. For more details on converting other file types, check out our guide to the best media converters. If you’re more interested in ripping your DVD collection, we have a guide for that too. Whether you’re running the latest version of MacOS High Sierra (here’s how to download it) or something a little older, you should have no problem converting MOV files to MP4 using the built-in iMovie tool. Step 1: Launch iMovie, the proprietary video-editing software that came with your Mac (you can download it from the App Store if not). If the program isn’t already housed in your dock, click the “Finder” icon, select “Applications” in the left-hand pane, and select the program from the resulting list. 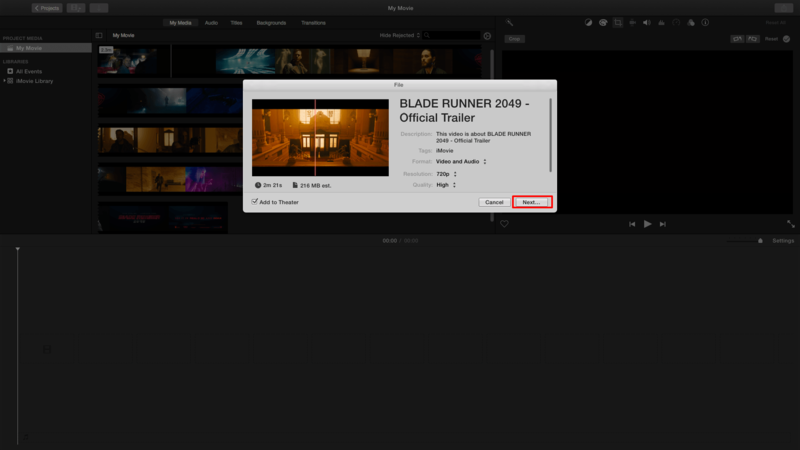 Once open, click the “File” menu in the application toolbar and select “New Movie” from the drop-down menu. Step 4: Find the MOV file you want to convert, select it, and click “Import Selected” button in the bottom right-hand corner. 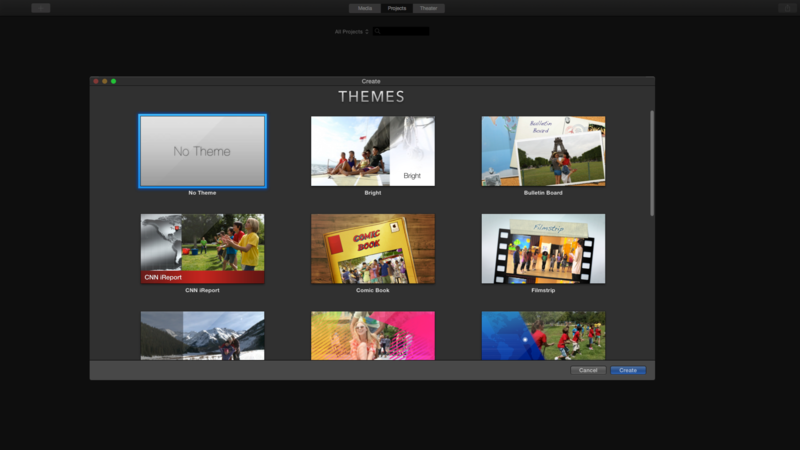 Step 5: Once done, iMovie will open the video as a new Project. Then, click the “File” menu in the application toolbar and select “Share” from the resulting drop-down. Step 6: Select the “File” option and edit your preferences — if you wish — before clicking “Next” in the bottom right-hand corner. Step 7: A window will open, asking you to choose a location on your hard drive to save the file. Do that, then click “Save.” Your movie file will be exported to that location as an MP4 file! If you ever want to convert your newly created MP4 files into MP3s, we have a guide for that. If you’re using a device other than a Mac — such as a Windows-based PC — you can still easily convert MOV files to MP4 using an online application. As an example, we’ll use CloudConvert, a freemium online service designed to handle a wide range of file formats with little to no hassle. It’s been our go-to choice for years, but given you have to upload your video files to a remote server, keep in mind that the company that converts your video may have access to it. We sincerely doubt anything would come of it, but keep that in mind if you do opt to use this service. If you want an alternative, we also quite like OnlineConvert. 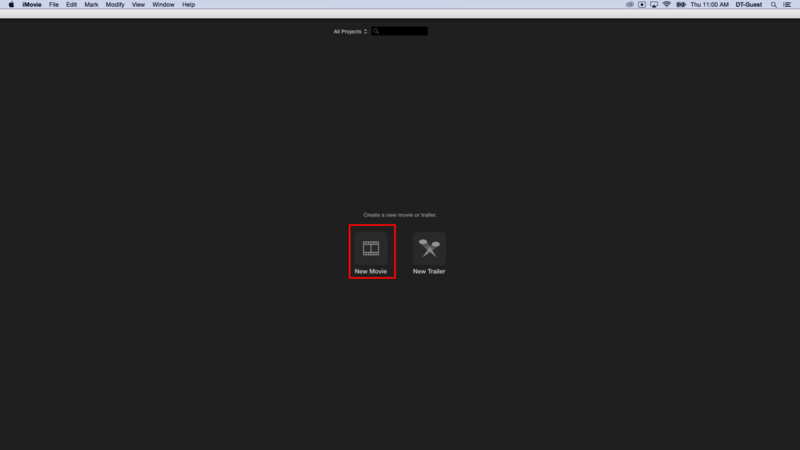 Step 1: Navigate to the CloudConvert website and click the “Select Files” button near the top of the page. Afterward, select the MOV file you wish to convert and click “Open” in the bottom-right corner of the pop-up window. 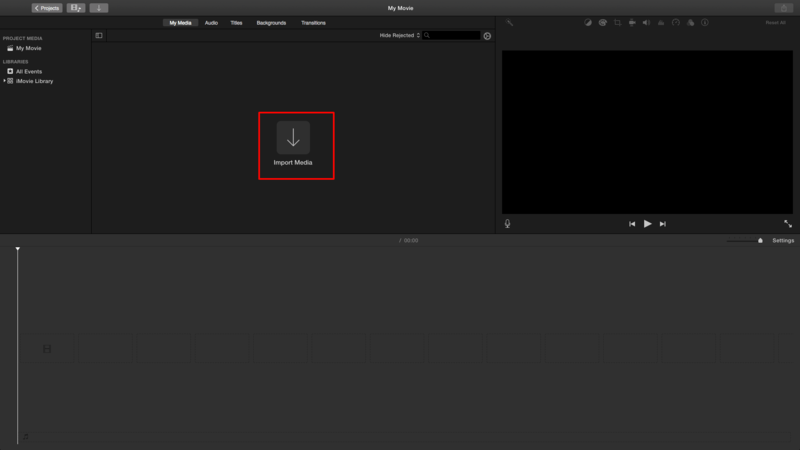 Step 2: Click the down arrow beside the format type — in this case, MOV. 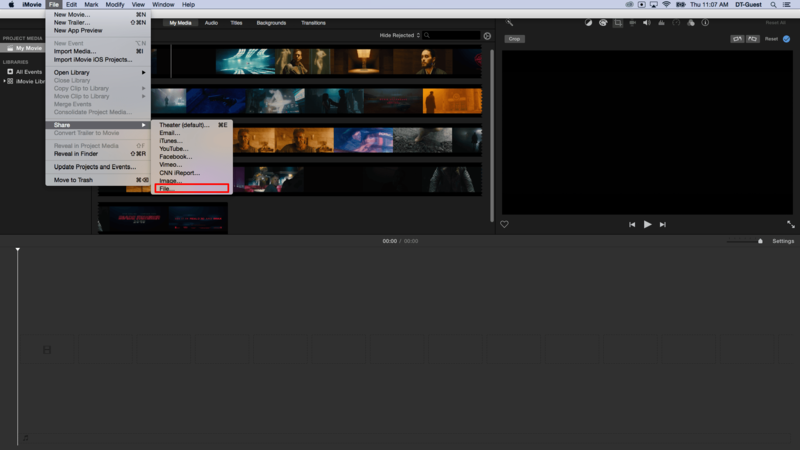 Then, select “video” from the drop-down menu and click “MP4” from the resulting list of options. Step 3: Once you’ve made your selection, click the red “Start Conversion” button in the bottom-right corner. The process may take a while, depending on the size of the file, but once done, click the green “Download” button near the top of the page. Then, choose a save location for the resulting video, click “Save,” and enjoy! Updated 11/30/2017 by Jon Martindale – Updated text and formatting.